What Should You Expect From Septic Inspection Service In Lynnwood? No matter what service you are looking for, you expect that the company you hire will give you the results you are after along with a high level of professionalism. When you are looking to hire a good septic inspection service in Lynnwood, these are a few of the things that you can expect. 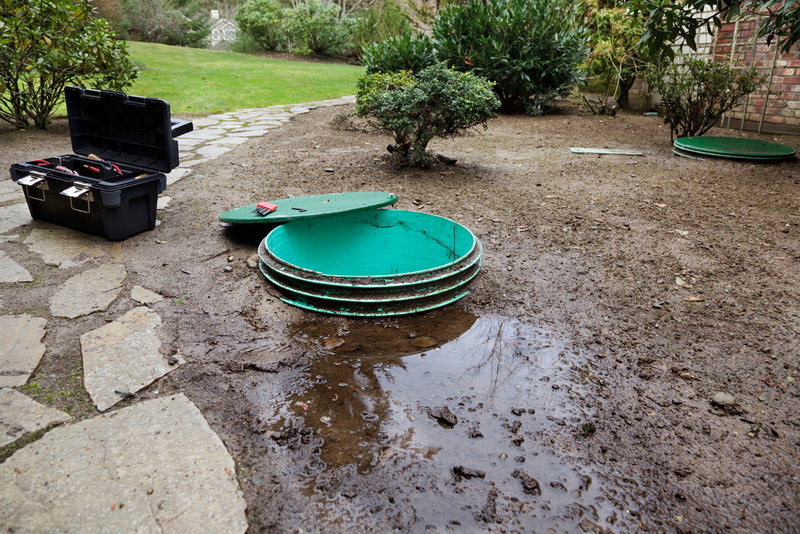 When you need a septic inspection, they should not be scheduled any earlier than 30 days before the closing date but they have to be early enough so that you can complete any necessary repairs. An inspection crew will come out to the property to complete the inspection and you should know that this is something that can happen rain or shine. The process will include looking at the system and all of the components, making sure that everything is in good working order. The professionals will record the status of each component from an operational standpoint and there may be both visual and written records taken. If there are any suggestions that could be made during this time to repair or enhance the septic system, they will be made at this time. After you have had the septic inspection completed, there will generally be a report given. This report will include information as to whether or not the system meets up with the requirements on a design, regulatory, and performance level. There will also be information that details whether or not any repairs or modifications will have to be made. If you are looking for an inspection, you can count on our septic professionals at Schleg Valley Construction. We will also be happy to give you an estimate for any work that is deemed necessary so that you can make a decision from there. You can trust us to be fair and honest and all of the work that we do provide is always guaranteed. With Schleg Valley Construction, you can expect a professional septic inspection service in Lynnwood. Call us today at (425) 312-6750 to set up an appointment. Next PostNext Is It Time To Hire A Septic Repair Service In Marysville?